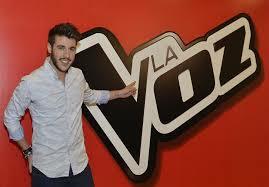 He has became a famous for a concurs show La Voz España. When he was a child his mother took him to shows, singing shows... Even EuroJunior that finished second. Alwais he has to been his mother the person that point to your son for a shows to succeed in the music. Now this very happy for a resullt. All thak you his mother. After winning the talent show. Could film the one album for a songs. This new album it as been succees since winning. For me Antonio José sings very very good and I love his voice singing. I would love to his go a concert and know him im person. 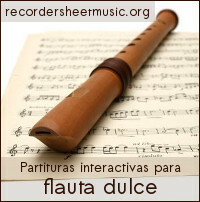 He sings flamenco and whith lots of art. This web oficial is here.